Addiction therapy offers you a way to break the chains of your addiction for good. I want to learn about you and your particular addiction so that I can help you from where you are and what you are experiencing and help you move towards the freedom of a new addiction-free life. Some addictions you could argue are healthy and can promote goals and a success you desire. However, the addiction you have may be blocking your success and happiness. Hypnotherapy provides a way of communicating the part of you that is holding onto the need for the behaviour – your unconscious mind. My methods are structured in such a way that aim for the root of your problem then towards your goal following the absence of the addiction. 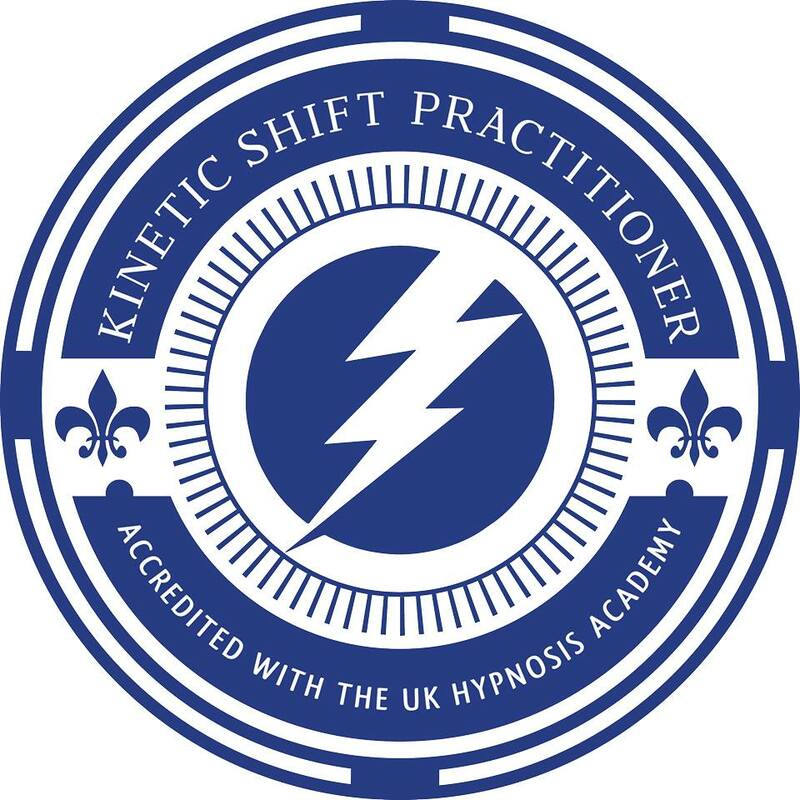 I can also work alongside healthcare practitioners to plan and structure emotional supportive NLP Hypnosis. This can be particularly effective for alcohol addiction and other substance abuse where the body is addicted. It can be a careful and a managed process that when planned, can provide you with the support you require that is specific to you. For other addictions that are causing you concern sometimes one intensive 6hr session is enough sometimes I advise a Breakthrough session of between 8-10hrs of work plus follow up sessions. Crucially for me as a therapist, my focus is on your desired outcome and how you want to feel and behave around the ‘former’ trigger. To do this I will offer you a free phone consultation and email correspondence prior to the session where I can learn as much as possible about the way your trigger behaviour and thoughts and feelings are part of he problem. This is an in-depth therapeutic intervention to de-link habits and addictions at the cause level. Everyone is different and I treat all my clients with care and compassionate therapeutic care. I will though only accept those clients serious about stopping the behaviour finally and completely with the engagement of my therapy methods. For more information please contact for a Free phone consultation where you can ask any questions you may have and I can learn about you and your problem in more detail. I see clients in Marylebone and Holborn in central London, Central Manchester, home and venue visits are available on negotiation. Call 0207 118 3738 or Schedule Your Free 30mins Consultation Chat. Use the Calendar below and you’ll receive a private Short Video Course to help eliminate negative emotions quickly! Scheduling our time together ensures you get me rather than an assistant. It also shows you times when I am free to chat rather than in sessions. So do have a look for a good time that suits you soon and we can chat more about You in that free consultation slot.